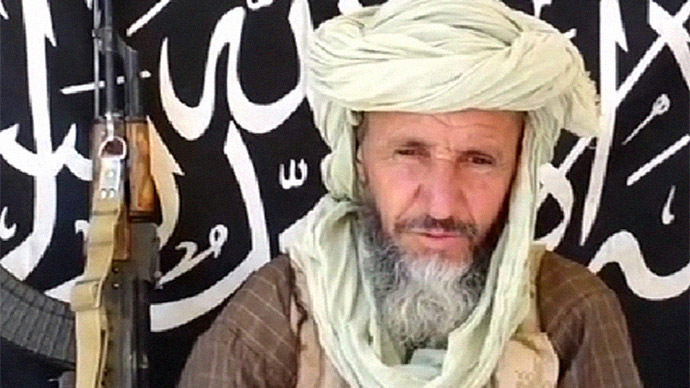 France has finally confirmed that al Qaeda’s top commander in North Africa, Abdelhamid Abou Zeid, was killed last month during the country’s military operation in northern Mali. 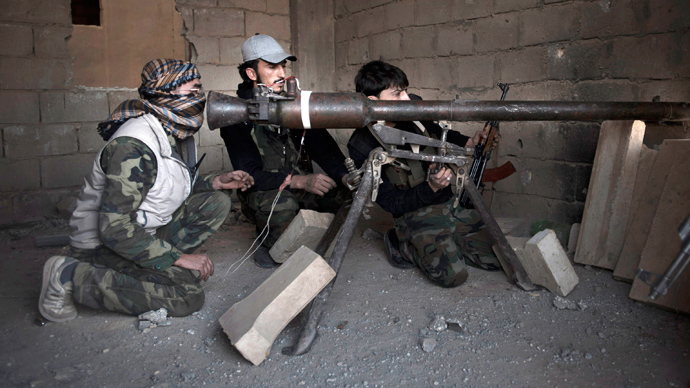 The announcement ends weeks of speculations over the fate of the head of one of the most hardline al Qaeda brigades in the Islamic Maghreb (AQIM). French president, Francois Hollande, has said that he “confirms with certainty” the death of Abou Zeid, who was killed in Mali’s Adrar des Ifoghas (mountains) at the end of February. Hollande noted in his statement that “the end of one of the main leaders of AQIM is a milestone in the fight against terrorism in the Sahel (the zone of transition between the Sahara desert and the Sudanese Savannas)”. 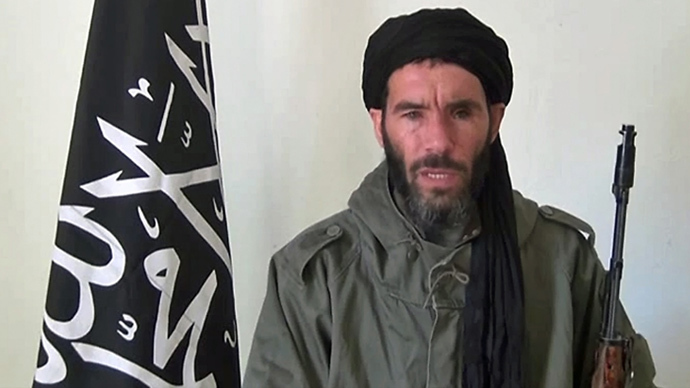 The first reports of Abou Zeid’s death appeared on TV in his native Algeria back in February and were later confirmed by Chad’s president, Idriss Deby. Deby said that the high-ranked Islamist was killed by Chadian troops, who are part of the French-led international contingent in Mali. But France was in no hurry to confirm the news, with Paris only commenting that Abou Zeid may “probably” be dead. According to an unnamed source speaking to Reuters, French authorities were waiting for the results of a DNA test before making an official statement. Abou Zeid, who has earned millions for al Qaeda through the kidnapping of Western citizens, was behind the execution of British tourist, Edwin Dyer in 2009 and French aid worker Michel Germaneau in 2010. His group is also believed to be responsible for the abduction of five French nuclear and construction workers in northern Niger in 2010. Abou Zeid was a member of the FIS (Islamic Salvation Front), which started a bloody civil war in Algerian in the early 1990s after being denied victory in the election. He later joined the GSPC (Salafist Group for Preaching and Combat) where he served under another notorious AQIM leader, Mokhtar Belmokthar, before becoming a commander himself. In January 2012, an Algerian court tried Abou Zeid in absentia, finding him guilty of belonging to an international terrorist group and sentencing him to life in prison. 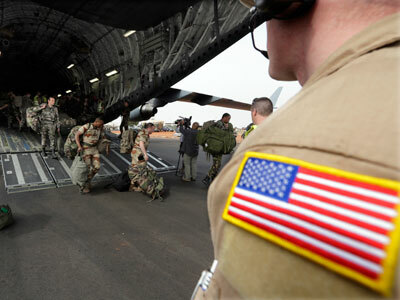 France launched its military operation in Mali on January 11 to push back militants linked to Abou Zeid and other extremist groups, who had imposed harsh Islamic rule in northern Mali.